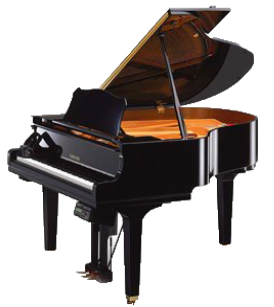 The Red Hedgehog piano is an exceptionally fine Yamaha C7 Concert Grand, a much admired instrument, with an excellent sound quality throughout its range. 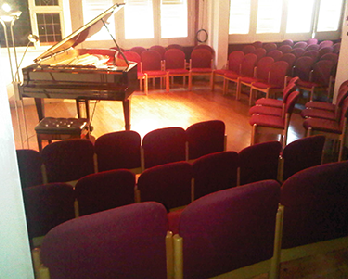 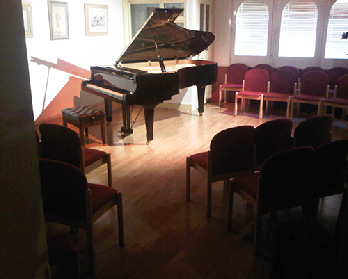 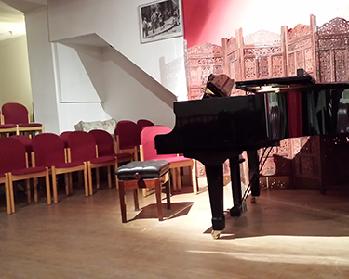 The recital room, which lies at the front of the building, is well soundproofed from the Archway Road. 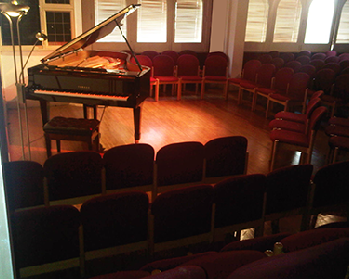 The acoustic is good and even throughout the space. 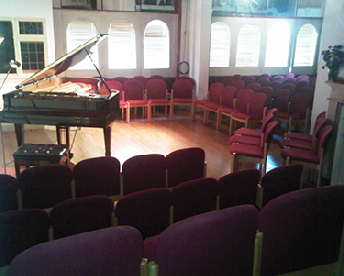 Several recordings have taken place at the venue, as well as filming by independent production companies, including programmes for the BBC and the Proms. 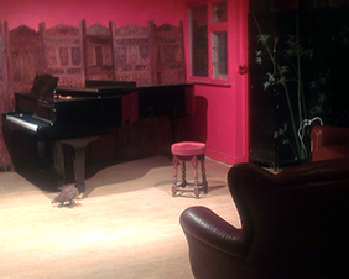 The Red Hedgehog can be booked in advance for daytime or evening rehearsal. 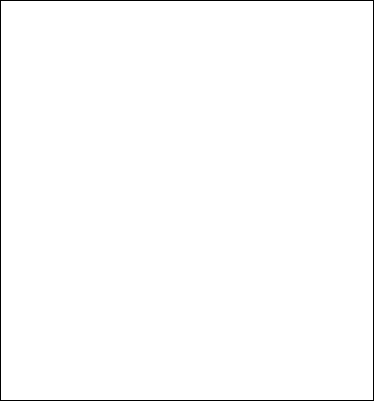 Weekends may also be available with some notice. For rehearsal purposes, the recital room can accommodate 15-20 musicians with music stands and conductor, with the grand piano in use. 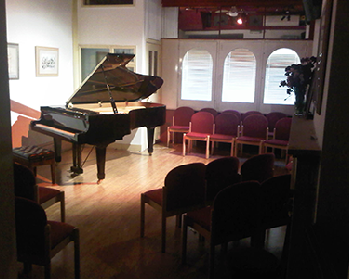 Kindly note our minimum charge of £80 per booking. 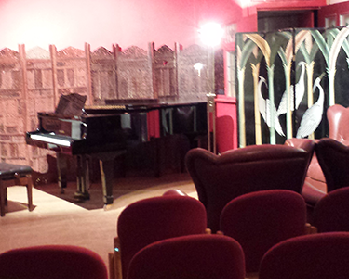 Kindly note our minimum charge of £150 per booking for filming. A Piano Tuning Fee (£75) will apply when the piano is used for any professional recording or filming, including audition tapes.